Ford Canada is recalling 15,715 pickups to repair faulty rear seat belts. 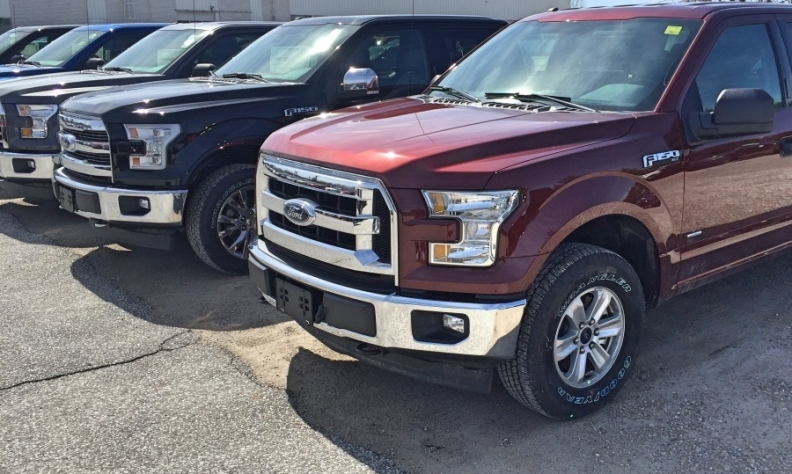 The recall affects F-150 pickups and F-250 and F-350 Super Duty pickups from the model years 2015 though 2017. The vehicles are equipped with rear inflatable seat belts that might have been assembled with inadequate rivets, according to Transport Canada’s website. As a result, the seat belt assembly could separate from its mounting bracket during a crash, which could increase the risk of injury. Ford says it is not aware of any accidents or injuries related to the issue.